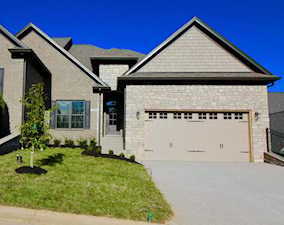 Arbor Gate is a newer patio home community in Louisville. Arbor Gate attached garden homes are little more upscale and include upgrades such as granite countertops, hardwood floors, stainless steel appliances, and more. In this neighborhood, patio homes have around 1,800 to over 3,000 square feet and two to three bedrooms and bathrooms. Some patio homes have basements too. Arborgate will be deeded fee simple enabling you to receive conventional financing and usually are in the $300,000-$400,000 range. Most of these homes have a nice covered patio area. Stephen T. Cox was the builder involved in the development of this community. This subdivision is located just off Shelbyville Road in the Eastwood Community. Patio homes for sale at ARBORGATE in the community of Eastwood KY in the Greater Louisville KY area, are included below. 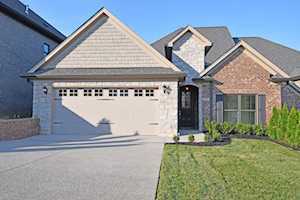 These garden homes for sale in Arbor Gate are updated every day from the Louisville MLS. If you would like to learn more or have any questions about any of these Arborgate homes for sale, just click the "Request More Information" button on any property detail page. We can provide you with past sale information, comparables, disclosures, and tax info -- and we'd love to answer any questions you have.